Gorkha Janamukti Morcha has, time and again, raised the demand for the establishment of a separate state (Gorkhaland) outside Bengal. Gorkha Janamukti Morcha will not support the BJP in the Lok Sabha polls: Binay Tamang. The Gorkha Janamukti Morcha will not support the Bharatiya Janata Party (BJP) in the upcoming Lok Sabha polls, party president Binay Tamang said on Friday. "After the declaration of the election schedule, the party will clear its strategy," he told media in Darjeeling. The party has, time and again, raised the demand for the establishment of a separate state (Gorkhaland) outside Bengal. 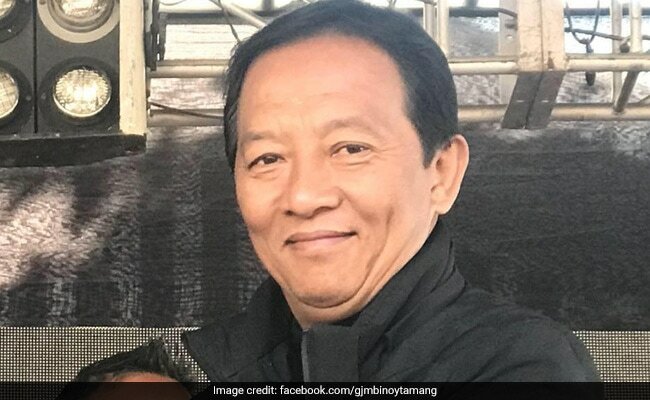 In November 2017, the general committee of the Gorkha Janamukti Morcha had suspended the then party president Bimal Gurung and appointed Binay Tamang as the new party president. At an event in Mumbai in December, BJP president Amit Shah had said the party was aiming to win 23 seats of the 42 in the 2019 Lok Sabha elections, as opposed to the 2 seats they won in 2014. Hitting back at Amit Shah over his prospects of winning over 20 seats in Bengal, Trinamool Congress (TMC) leader Derek O' Brien had said the party should focus more on retaining the two seats it has currently in the state.